truly phenomenal. My thanks go out to the makers and producers of this podcast. it is one of the most inspirational things I've come across. I really appreciate it. What's that? Up in the sky? 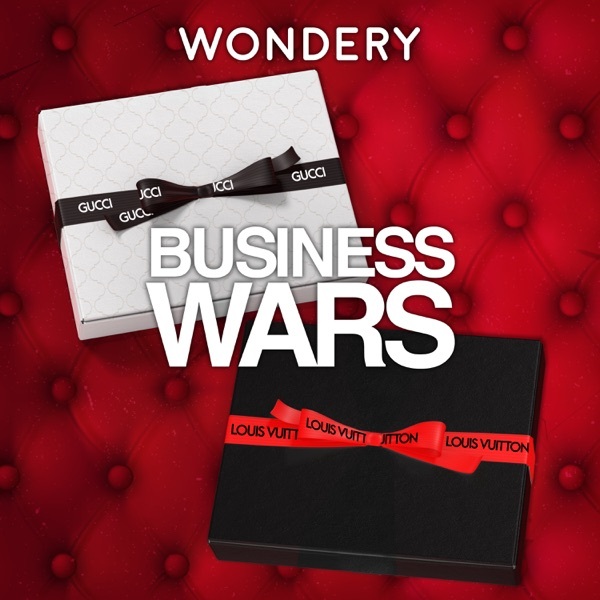 It's another episode of Business Wars. Today we're talking to two super guests, Reed Tucker is a journalist living in New York City, and the author of the book Slugfest: Inside the Epic 50-Year Battle Between Marvel and DC and! Reed is the author of the Marvel/DC episodes of Business Wars. eHarmony - Go to eharmony.com and enter promo code BW at checkout to get started. Casper - Get $50 toward your mattress by visiting casper.com/BW and using promo code BW.